In today’s music biz five years are an incredibly long time. The reasons why it took ages for the Berlin institution Micatone to finish their new, their fifth longplayer are manifold. First of all Boris Meinhold has been quite occupied with his new baby, the dark pop trio Ann & Bones, singer and frontwoman Lisa Bassenge released with „Wolke 8“ and „Canyon Songs“ two further solo albums which both caused a sensation. Another cause for the nearly unbearable time of waiting for the successor of “Wish I Was Here” becomes manifest while listening to “The Crack”. 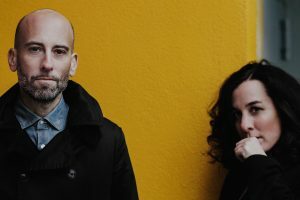 The formation founded in 1999 and back then the very first real pop act on Sonar Kollektiv wrote and composed new songs with extreme accuracy and audibly fine grinded them extensively. Till such time as their eclectic pop appeal already matured to perfection enhanced to a higher level. Each of the nine tracks is a holistic self-consistent complete artwork. As is right and proper for magistral pop songs. 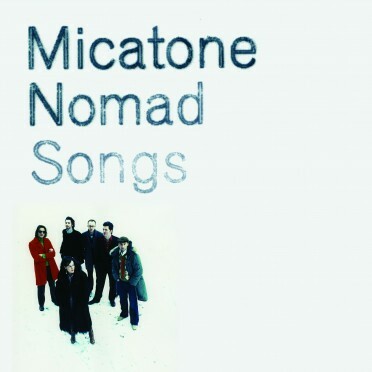 “The Crack” is anything but just a well thought out assemblage of songs Micatone has recorded over the last five years. On the contrary: The opener “Shell Song” starts with the lines „Come on take a walk with me, take my hand we move in peace…“ and the final track „Countless Times“ concludes with the words „How many times, how many times, how many times do we have to say goodbye“. A bridge is built not only musically, but also narrationally. Lisa Bassenge sings about farewell, jealousy, revenge, abandonment and fears but always also about freedom. Musically Micatone absents itself almost completely from Electronica without losing some sort of contact to contemporary club music in a broader sense. 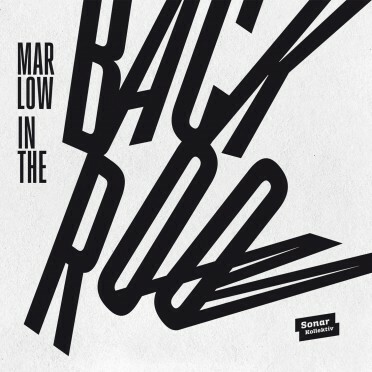 “Black Dog”, for example, is a dubby blues track for the early-morning dancefloor at home, “Barbed Wire” is a rave monster for beneath the sheets and “The Crack” swings as smoothly as a Sunday morning dance in the kitchen à deux. The waiting paid off by all accounts. 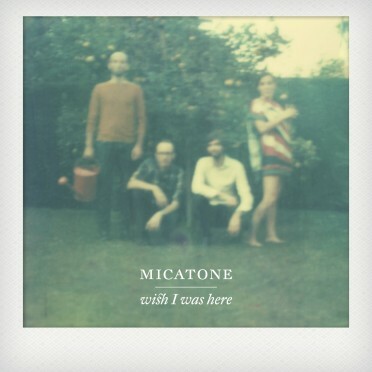 Micatone needed the five years to deliver an album which will bring us joys for a very long time. May it be five years again in the worst case. Let’s hope not. Stream or buy the album here.